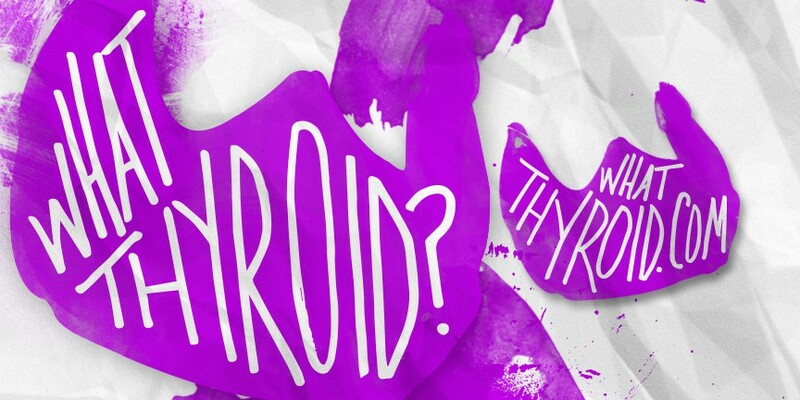 Operation | What thyroid? Operation – What thyroid? November 19, 2015. T-Minus 29 days before I go under the knife for the second time. I met with my surgeon last Friday afternoon before I cut off to California for a couple days (Much needed!). It was surreal to be back in that office again. The girls up at the front were much nicer this time around. Nasri didn’t seem quite as awful as he did in the past. He gives it to you straight, which is generally terrifying, but I tried to give it right back to him. I questioned if these newly diagnosed lymph nodes were something he missed or if it’s new cell growth. He claims it’s hard to say – He cleaned out about as many of those little bastards as he could in the first surgery and one year ago my blood levels displayed a clear pallet. 90% of thyroid cancer patients are cured with surgery and RAI. I am in that top 10% that didn’t get so lucky. In that 10%, he placed me in the 8% category of having a more aggressive form of PTC, which may or may not, have me jetting off to another state eventually for further testing. We won’t know anything about that until after surgery. The good news is they located these nodes which means the disease isn’t lost somewhere in my body. “That would be really bad.” Nasri states. My nerves started to get the best of me when he was reading the biopsy report and measuring areas of my neck. The location of the nodes and his ruler were off. I pulled out my phone with the image of the biopsy marks to show him where exactly I was stabbed. He was grateful for the photo – but why am I providing crucial information for surgery mapping? He was surprised that my neck had no source of any tenderness. I swear I am immune to health issue symptoms or maybe I was just raised to be tough? I plan to request the ultrasound images and inquire about another imaging session before surgery to ensure he knows exactly where he is headed. I will get graced with a new scar since these nodes are located further down the left side, towards my color bone. Ahh well, just a little extra character. This surgery gets a little more complicated due to the fact that we are now going to be digging around near two major arteries in the lower neck. I’m trying not to think about that. I asked if he felt confident in the surgery, to which he replied “Of course, I’m the best there for this job.” And so it goes; my life is once again in Nasri and his team’s hands. Until then, I’m doing my best to go about things at a normal pace. KIDDING. That’s not at all in my nature. I’m currently balls to the walls in design projects, yard decorating, cat snuggling, doctor appointments, and gearing up for a quick trip to Minneapolis. A possible jaunt to CA or UT before surgery as well. And today, I’m taking a few hours to myself, spa bound, with a book and an eighty minute massage scheduled (Thanks, Claud-O!). As the days roll closer to the 19th, this whole oh so cool, clam and in control of the situation attitude will fade some – But hell, for now, the world does not stop moving for anyone or anything – Why should I?